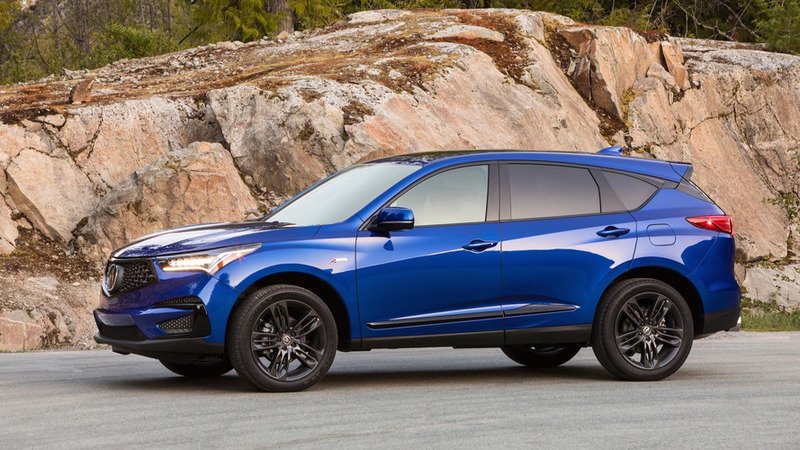 The new Acura RDX is so good, it might put your brand loyalty to the test. Let’s face it, the outgoing RDX – while respectably priced and one of the most reliable vehicles in its class – doesn’t garner nearly the same amount of respect as some of its German counterparts. That’s because some luxury consumers (and you know who you are) are more concerned with what badge is on the backside of their vehicles than whether or not it’s actually a better product. 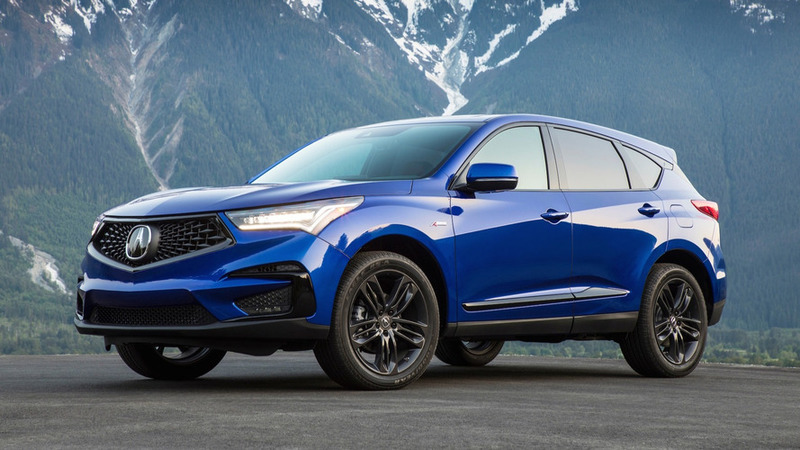 But I say, no more – the 2019 RDX finally deserves the same level of respect. It’s easily one of the best products Acura has ever put on the road. Period. 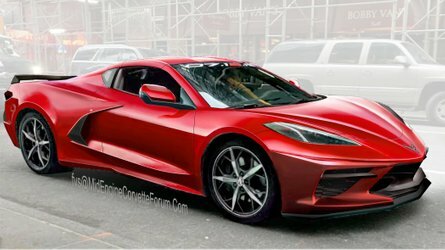 And if you think it won’t be able to keep up with BMW and Audi because of archaic misconceptions, you’re dead wrong. For one, it looks great. The redesigned RDX is one of the sharpest-looking SUVs on the market – and I mean that both in a literal and metaphorical sense. The exterior is busy but beautiful, particularly in the sporty A-Spec trim. 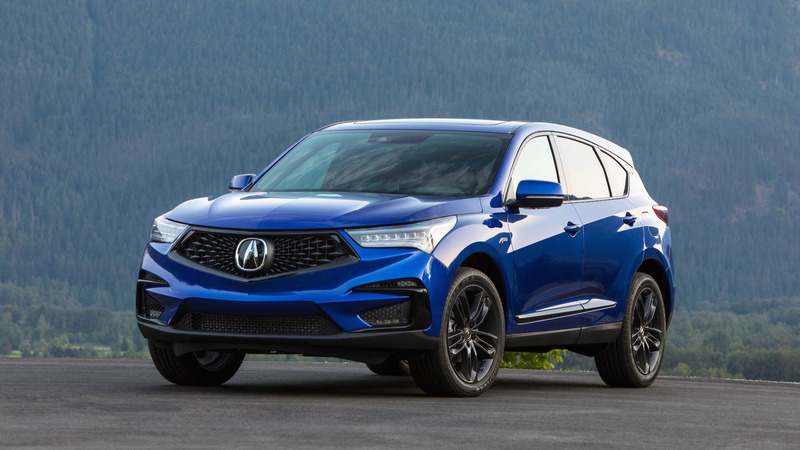 The front fascia stands out with its new corporate diamond pentagon grille, imposing "A" badge (which Acura promises won’t be illuminated anytime soon, thankfully), and optional seven-jewel LED headlights on each side. Though some consumers may not take to its edgy styling, it definitely won’t be mistaken for any of its competitors in a crowded parking lot. The cabin follows a similarly sharp, sporty theme. Everything is laid out cleanly, and quality is up to snuff with other vehicles in its class – if not superior to most. 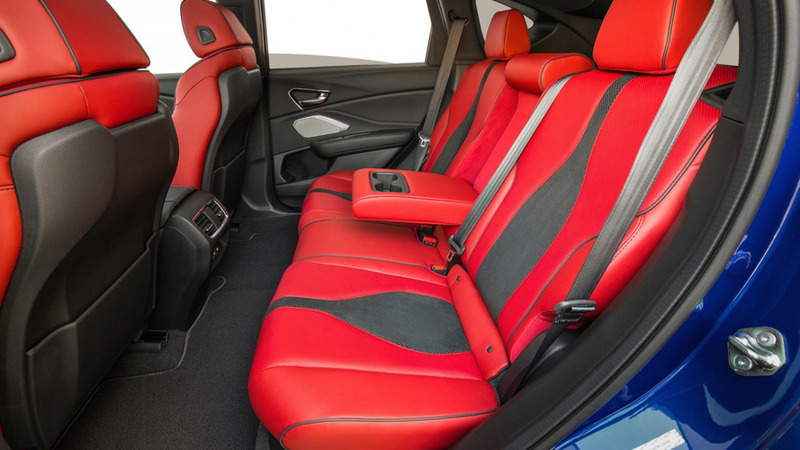 The front seats are thick and soft, highly adjustable in 12 different ways (the Advance spec has 16-way power adjustable seats), and finished in a really neat two-tone, full-grain Milano leather and suede pattern (on the A-Spec), with a range of colors – including red. They’re not hugely comfortable, though; I found myself constantly searching for a better seating position. Apparently, Acura engineers didn’t have my lanky, six-foot frame in mind when designing them. In the back seat, there’s a segment-leading 38.4 inches of legroom making it especially roomy. 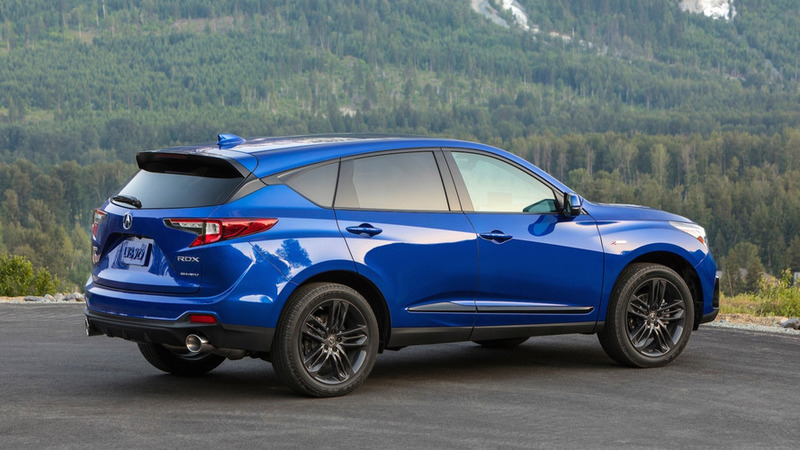 The wheelbase of the new RDX has been stretched by 2.6 inches, and the rear cargo volume has been expanded to 29.5 cubic feet behind the second row, and 58.9 with the rear seats folded flat, which also makes it the most spacious luxury compact SUV on the market. But like others in this class, the RDX has grown so much over the previous generation that it blurs the lines between compact and midsize. The midsize Acura MDX crossover, for example, has 38.5 inches of rear legroom, just .01 inches more than the RDX. Thankfully, it doesn’t feel much bigger on road – the new RDX is nimble and quick. 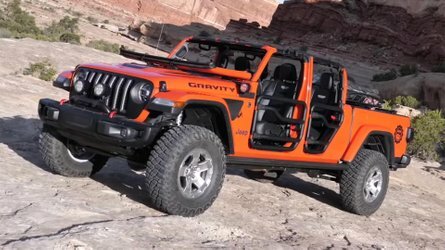 The steering is perfectly weighted, and the Super Handling All-Wheel-Drive system, tuned sports suspension (in the A-Spec model), and torque vectoring system yield amazing cornering abilities for a high-riding, family friendly SUV. 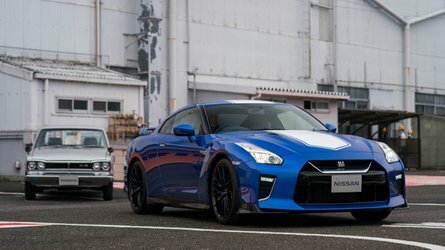 The latter system sends up to 100 percent of power to either corner of the car, depending on need, while the SH-AWD system sends up to 70 percent of power to the rear wheels. Simply put, this is sports car tech in a family hauler, and it’s damn impressive. It’s easily one of the best products Acura has ever put on the road. Period. Power comes from a punchy 2.0-liter turbocharged four-cylinder engine producing 272 horsepower and 280 pound-feet of torque. The RDX may be down seven horses compared to the outgoing version, but there’s 40 percent more torque. And with best-in-class standard power, it’s plenty quick and never feels underpowered. 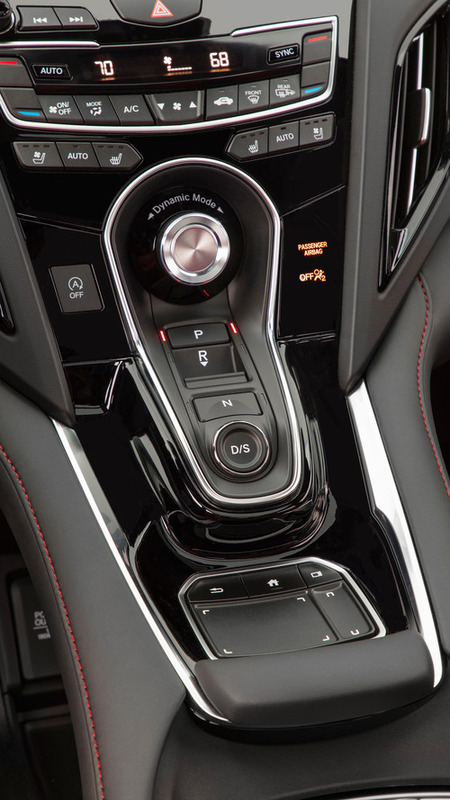 The crisp new 10-speed transmission conjures all 272 horses in low gears but keeps the engine efficient when cruising. The RDX returns 22 miles per gallon in the city, 28 on the highway, and 24 combined with front-wheel drive. Acura harped heavily on in-car technology during the vehicle’s introduction, particularly the new True Touchpad Interface. 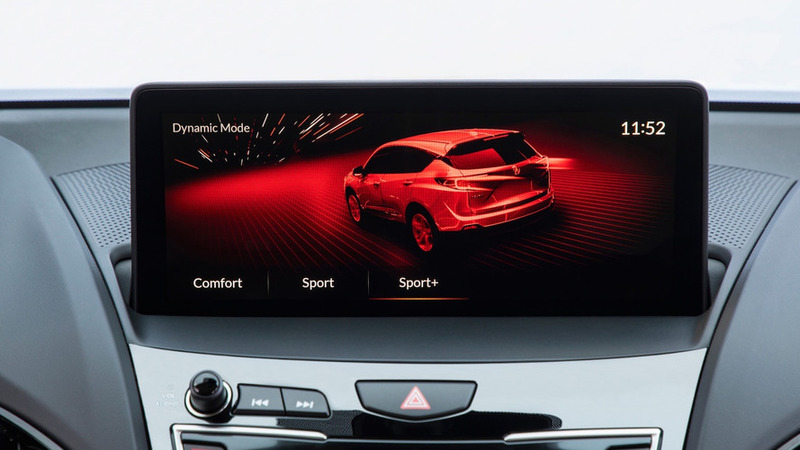 Unlike the wonky, mousepad-like Lexus touchpad, Acura’s setup is instinctual and easy-to-use, particularly when navigating the home screen and basic features. Simply place your finger on the touchpad where you want to click on screen, and the 10.2-inch dual content, tablet-style display lights up appropriately for the selected item. There’s even a handwriting text input that works similar to systems from Audi, BMW, and Mercedes-Benz. 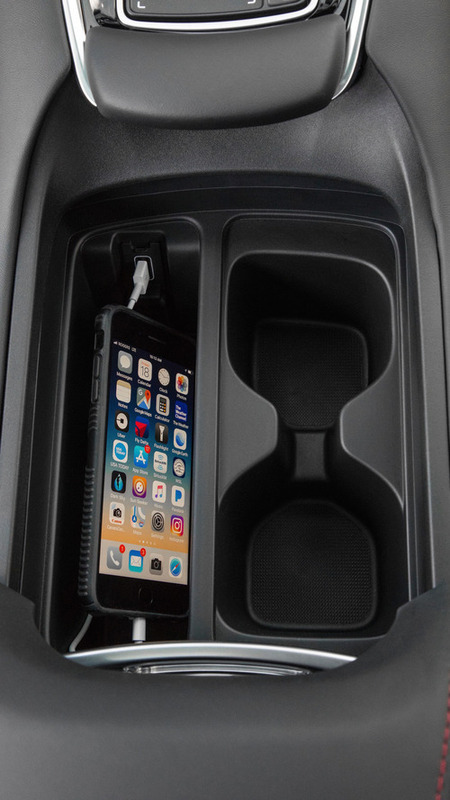 It’s one of the most unique and intuitive tech additions to any vehicle in this segment – and far superior to counterparts that have come before it. Only when diving deeper into features like satellite radio channels and Apple CarPlay is it somewhat imprecise. But in general, the new infotainment system is a joy to use. Safety, too, should sway buyers in this segment. 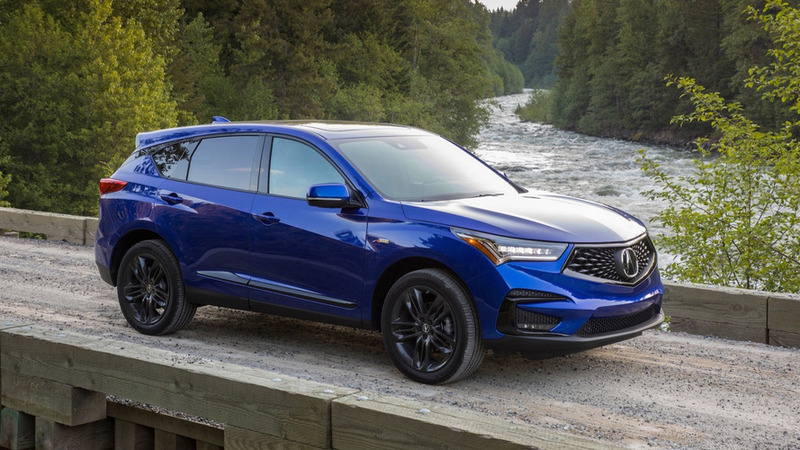 The RDX comes standard on all trim levels with AcuraWatch (a variant to Honda’s acclaimed Sensing system), which includes automatic emergency braking, forward collision warning, adaptive cruise control, lane keep assist, and road departure mitigation. It’s a full suite of advanced active safety features that keeps the car centered in the lane when cruising, and well cognizant of its surroundings. Acura’s setup is instinctual and easy-to-use, particularly when navigating the home screen and basic features. For all that you get, Acura offers one of the best bang-for-your-buck SUVs in this segment. 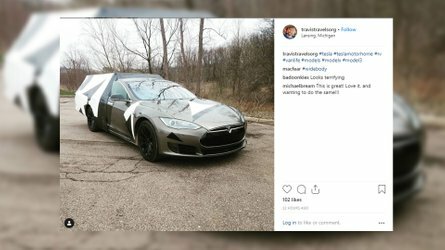 Instead of nickel and diming you up to near $60,000 (see: Germans), the aforementioned AcuraWatch safety suite comes standard on the $37,300 entry-level model. Even the range-topping Advance model, which starts at $47,400, is better equipped and less expensive than comparable SUVs from BMW and Audi. If you want an X3 or a Q5 with all the same equipment, you won’t be paying less than $55,000. 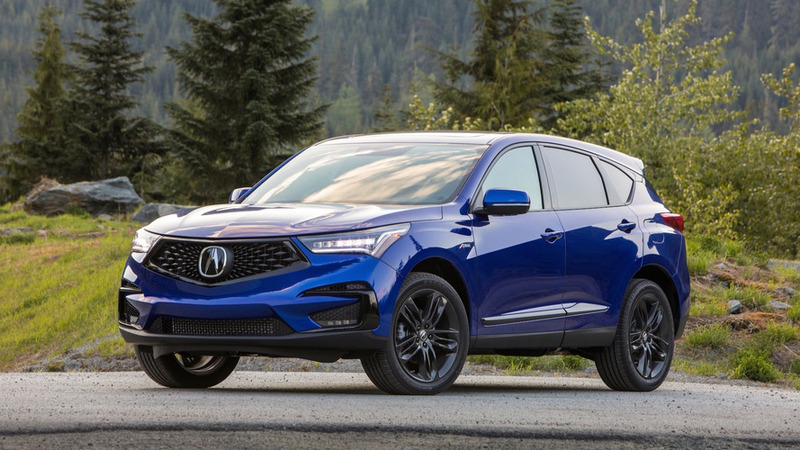 With all that affordability, advanced tech, and athleticism in mind, the RDX is immediately a front-runner in this segment. From the cheapest option to the sporty A-Spec trim, the RDX ticks all the right boxes, whatever your needs. It’s time to toss out your preconceived notions about luxury SUVs; the RDX is one seriously good vehicle.